Pune is a fast growing city, known as the cultural capital of Maharashtra, it bears a rich historical legacy. 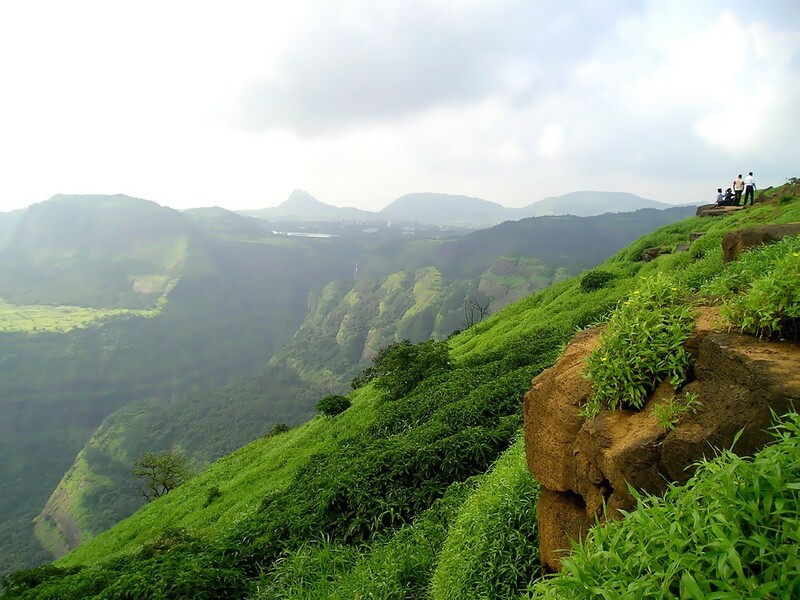 Mumbai to Pune cab service takes you to the ‘Queen of Deccan’ that has become an exciting tourist destination due to its green landscape and young and upbeat atmosphere. Visit the Osho Ashram to meditate and find inner peace and calmness. The Pataleshwar cave temple is a historical relic adorned with rock carvings while the Aga Khan Palace is known for imprisoning Gandhiji. Deshpande garden is a delightful landscaped garden designed in Japanese style. The National War Memorial, Joshi rail Museum, Dinkar Kelkar Museum has lots on display to impress visitors. Marvel at the superb architecture of Shanivar Wada that was the royal residence of Peshwa rulers. The Katraj Snake Park is another must visit place if you like reptiles and wildlife. 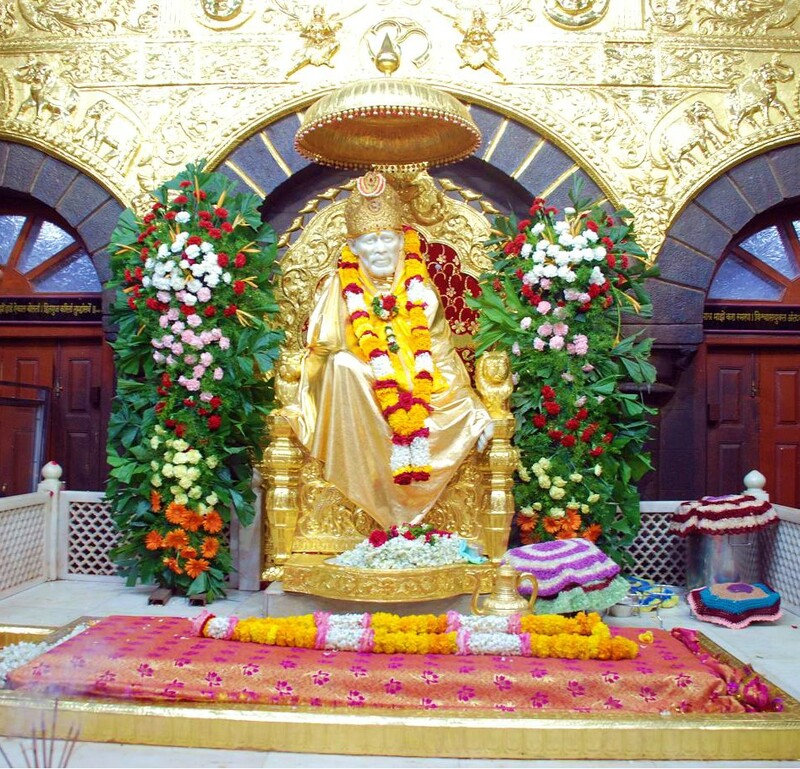 Yet another of the Day Trips around Mumbai You Can Take Midweek, Shirdi is home to the Sai Baba Temple that is visited by thousands of devotees. You can feel the religious fervor in the chants lingering with utmost spirituality all around. Mumbai to Shirdi taxi service takes you to this small town that’ll soothe your tensed nerves. Taste the delicious food at Shirdi Bhojanalaya prepared for devotees. Other religious places are Chavadi, Samadhi Mandir, Dwarkamai Masjid, Shani Singhapur among others. Located at a distance of 100 km from Mumbai, Mumbaikars love to visit this coastal town for its beautiful beaches and refreshing coconut groves. If you need day drips around Mumbai that includes beaches and forts, this is your best bet. Indulge in enthralling watersports like boating, jet skiing, motor-rides and many others that are fun activities for kids to participate in and thus many people consider Alibag for adventure trips around Mumbai unlike the boring Juhu Beach of Mumbai. 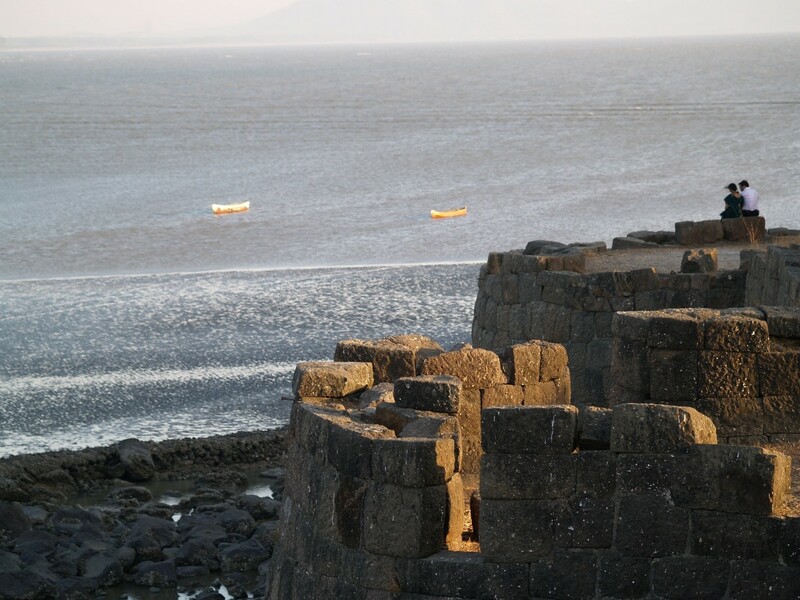 Go in search of unraveling the history of the Kolaba Fort, which was the chief naval station of Shivaji Maharaj. Nature enthusiasts can venture into the Vrindavan farm or shop for natural products. Find an abundance of flora and wildlife at the Kanakeshwar forest that is home to reptiles and other fauna. Catch the picturesque sunsets at the Nagaon or Alibaug beaches surrounded by lush greenery.